 Atlanta Dermatology offers professional dermatology services performed by nationally-recognized dermatologists. Atlanta Dermatology provides all aspects of cosmetic, surgical and medical dermatology and dermatologic surgery. 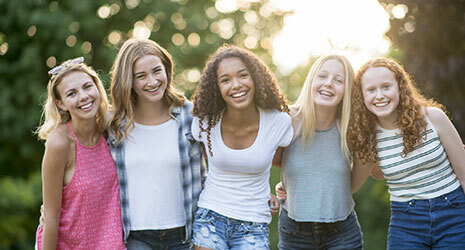 We also specialize in preventative care, pediatric dermatology and face rejuvenation. 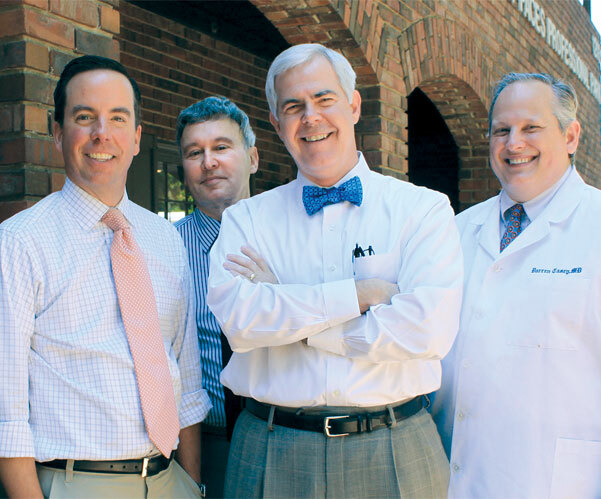 The physicians of Atlanta Dermatology have been honored by their patients and other doctors as being among the best dermatologists in America.  Each physician is board-certified by the American Board of Dermatology and is a Fellow of the American Society for Dermatologic Surgery and The American Academy of Dermatology. If you’re interested in speaking with one of our dermatologists, we would be more than happy to meet with you. Call us at (404) 525-7409 to schedule and appointment. After you’ve made an appointment, download our patient forms, fill them out, and bring them with you to your appointment.